Film Buff Unplugged — Movie reviews by Felix Albuerne Jr.
Movie reviews by Felix Albuerne Jr. 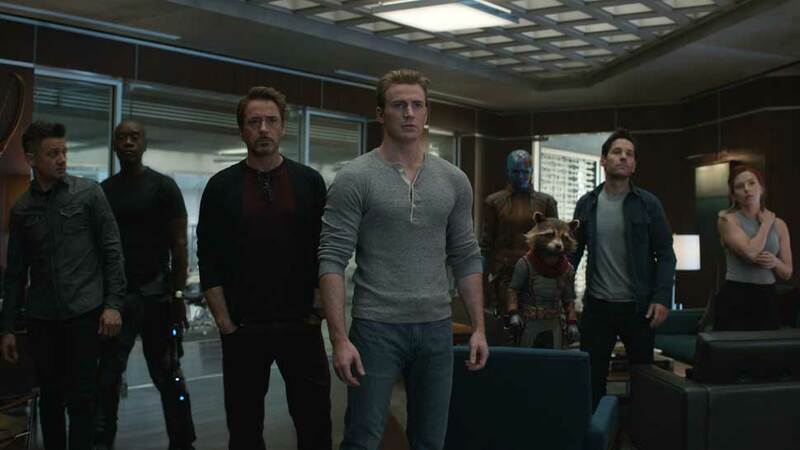 The ultimate love-letter to fans of the Marvel Cinematic Universe and Marvel Comics, to say “Avengers: Endgame” does not disappoint is an understatement of Thanos-sized proportions. 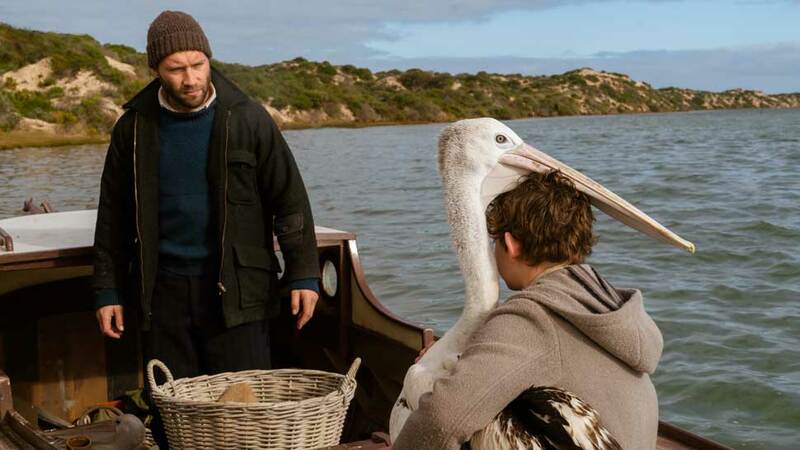 When it sticks to the core story and themes its based upon, “Storm Boy” shines thanks to heartfelt performances that should resonate with audiences of all ages. 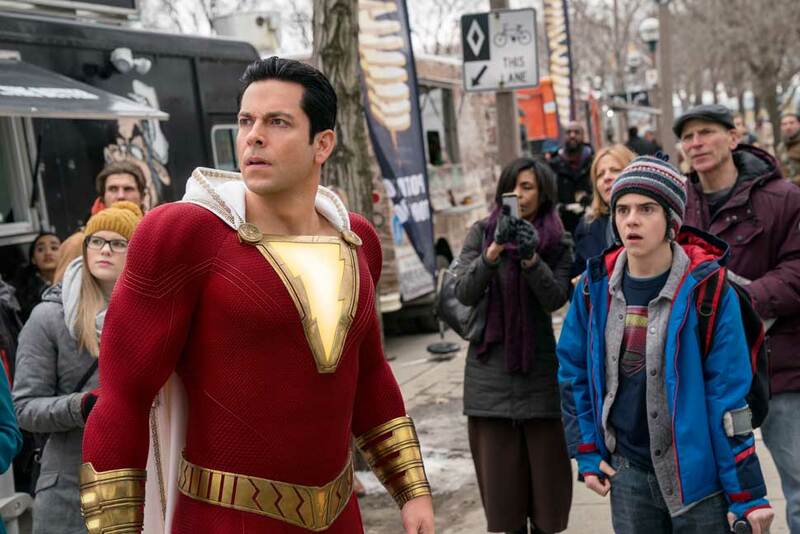 “Shazam!” is a must-see for any fan of the character and the DC Comics movies to date. It’s a far different film than its predecessors, and that’s a very good thing because DC’s movie formula hasn’t always worked. 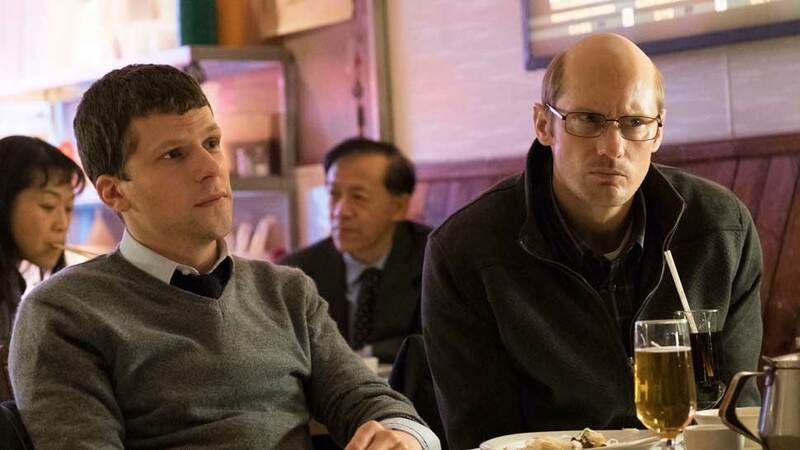 Get past the technobabble, and “The Hummingbird Project” is a gripping film about greed, ambition, obsession, and competition. 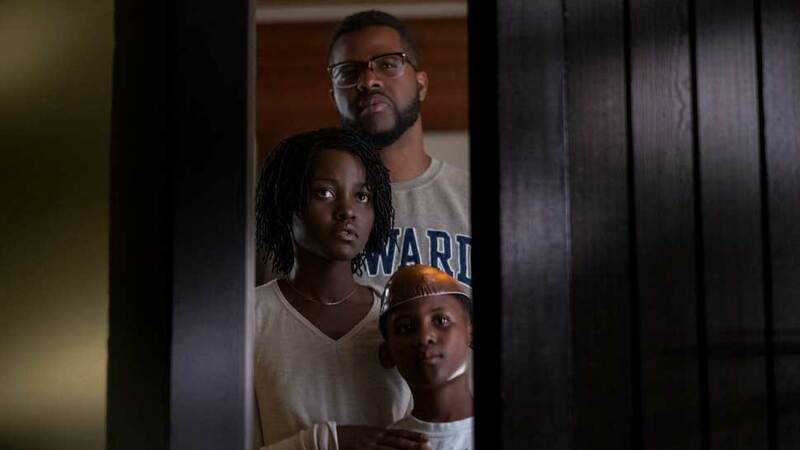 Writer/director Jordan Peele delivers superior suspense in “Us,” his follow-up to 2017’s “Get Out.” It will have you thinking, puzzling, marveling even as you’re on the edge of your seat. 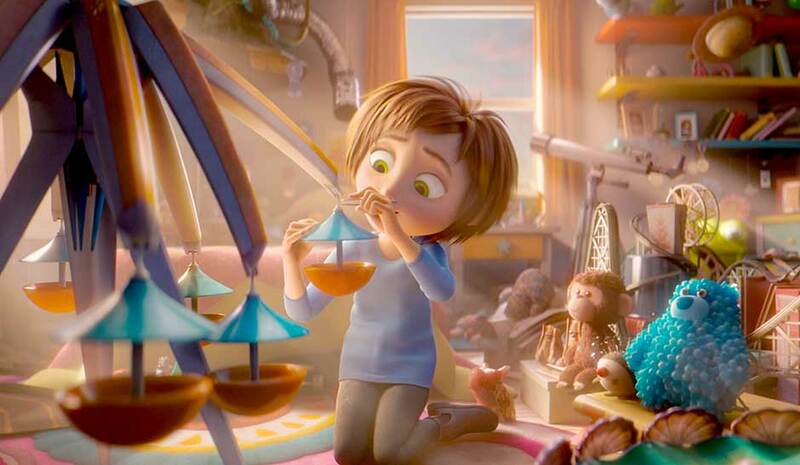 Like the “Wonderland” in the film, “Wonder Park” is full of good ideas. Unfortunately, little of that inspiration lives up to its potential in the execution. Enter your email address to subscribe to Film Buff Unplugged and receive notifications of new posts by email.